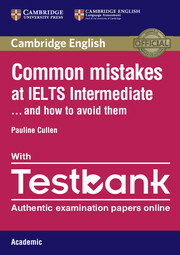 The Student's Book provides clear presentations of the basic principles of 27 important areas of English grammar, through a wide variety of exercises and tasks for writing and editing. It engages students with topics that range from artificial intelligence and laptop computers to the environment and economics. 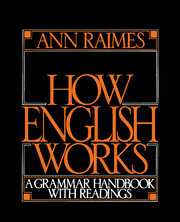 This important grammar text provides a real-world context that allows students to see how the English language really "works."